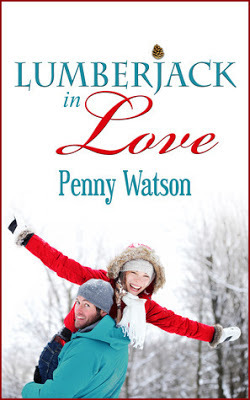 Penny Watson/Nina Roth Borromeo Author: LUMBERJACK IN LOVE only 99 cents! Woo hoo! FREE! CHEAP! 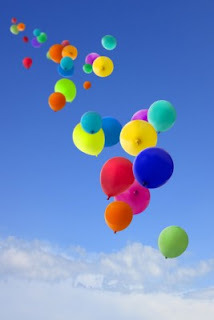 BALLOONS! 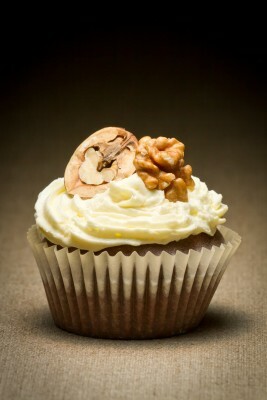 CHOCOLATE CUPCAKES! 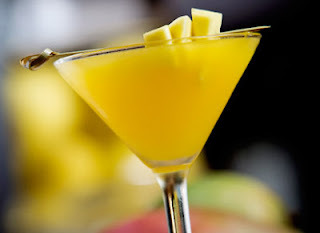 MARTINIS! LUMBERJACK IN LOVE is on sale for 99 cents at Amazon. Latest review at Goodreads: "What a charming and delectable story Penny Watson has penned." Yippeeeee! GO TO AMAZON AND GET LUMBERJACK STORY FOR ONLY 99 CENTS! GO TO BARNES AND NOBLE -- ONLY 99 CENTS! GO TO KOBO -- ONLY 99 CENTS! 5 copies of LUCY THE WONDER WEENIE are available for a FREE give-away on the WEENIE blog! (Not that kind of weenie. The other kind of weenie). GO TO WONDER WEENIE BLOG AND ENTER GIVE-AWAY! YIPPPEEEEE! Tweeting for you! Go girl! Hi Juju! I'm not sure. It's an experiment! Hee hee! At least for a couple of weeks. Maybe longer.